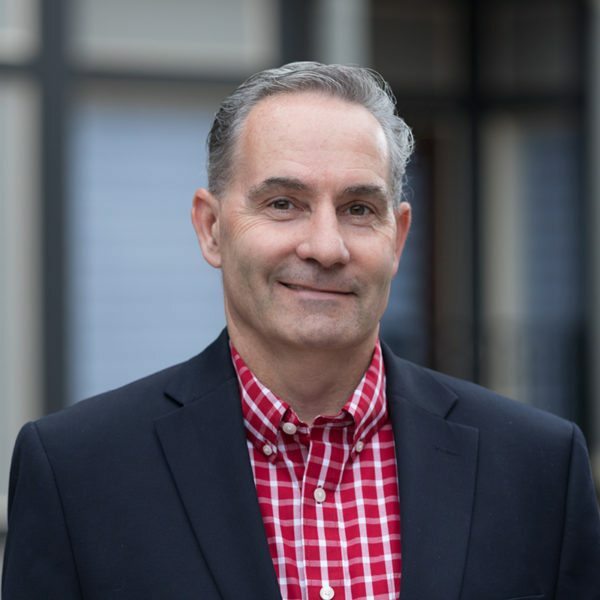 Ray Bolduc is a WBRC Firm Principal, Education Studio Director, and Civil Engineer with more than 25 years of experience. Ray specializes in site planning and design, roadway design, permitting, site selection review/evaluation, stormwater management analysis/evaluation, utility infrastructure design, planning board/public presentations, and coordination/oversight of multiple in-house disciplines and sub-consultants. Ray Bolduc graduated from the University of Maine with a Bachelor of Science in Civil Engineering, also earning an Associates in Civil Engineering Technology. He is a LEED Accredited Professional and has MaineDOT’s LPA certification. Ray’s professional board appointments and memberships include the Maine Society of Civil Engineers, American Council of Engineering Companies (ACEC)- Maine Chapter, Downtown Bangor Arts Collaborative, American Society of Civil Engineers, and the Society for College and University Planning.